Stanley Kipleting Biwott in a stunning display of speed won his first major marathon title at the 2015 New York City Marathon on November 1st, 2015. A Kenyan, Biwott is a long-distance runner, who participates in half marathon and marathon races. 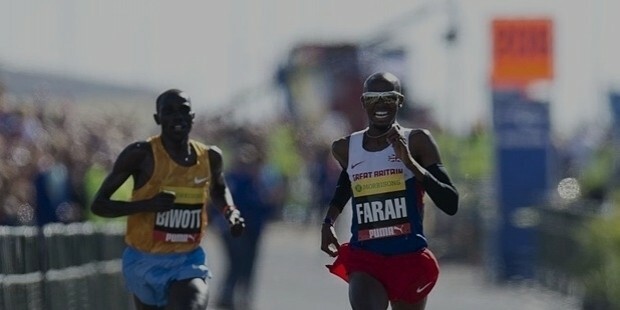 He set the record at the 2012 Paris Marathon, by winning the marathon in 2:05:11 hours. Born on 21 April 1986, Biwott started his career as an athlete under the guidance of coach Claudio Berardelli. He finished seventh in the Carpi Marathon in the year 2006. 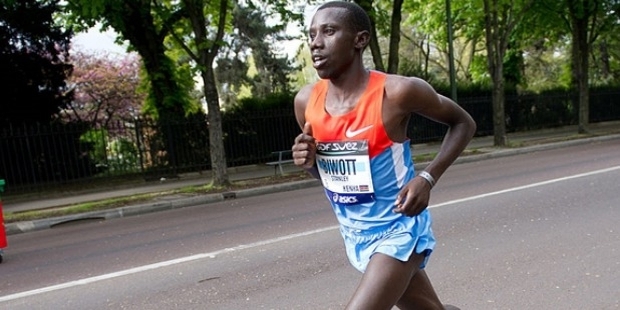 Moving steadily up the ladder of success, Biwott won his first marathon at the São Paulo Marathon. He continued to improve on his speed and stamina, and won at the Chuncheon Marathon, with his best performance of 2:07:03 hours. 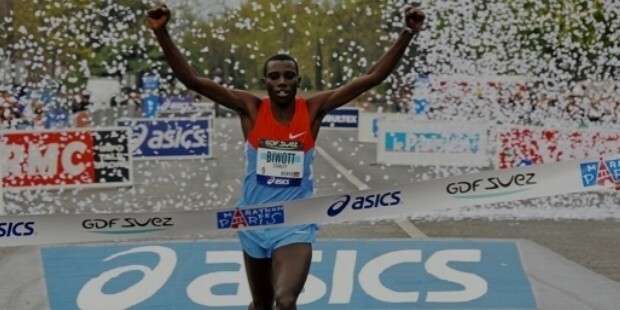 Biwott claimed the illustrious course record by winning the 2012 Paris Marathon. He also tasted success in the Beach to Beacon 10K and the Falmouth Road Races. The victory in the Philadelphia Half Marathon was a cake-walk for him. Biwott performed his best at the London Marathon 2014, but came second. 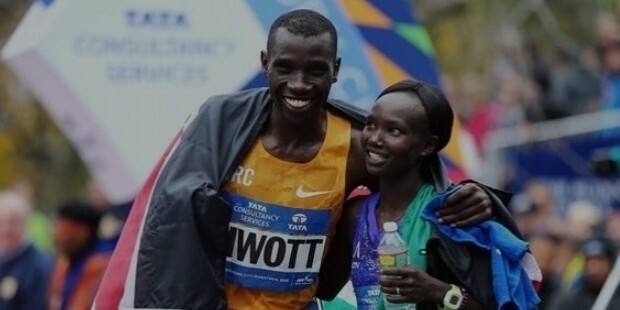 Before he clinched a resounding victory at the 2015 New York City marathon, Biwott set the fastest time of the season at the City-Pier-City-Loop half marathon, which he won.